Are you a fan of the Home Alone movies? Who isn't!? 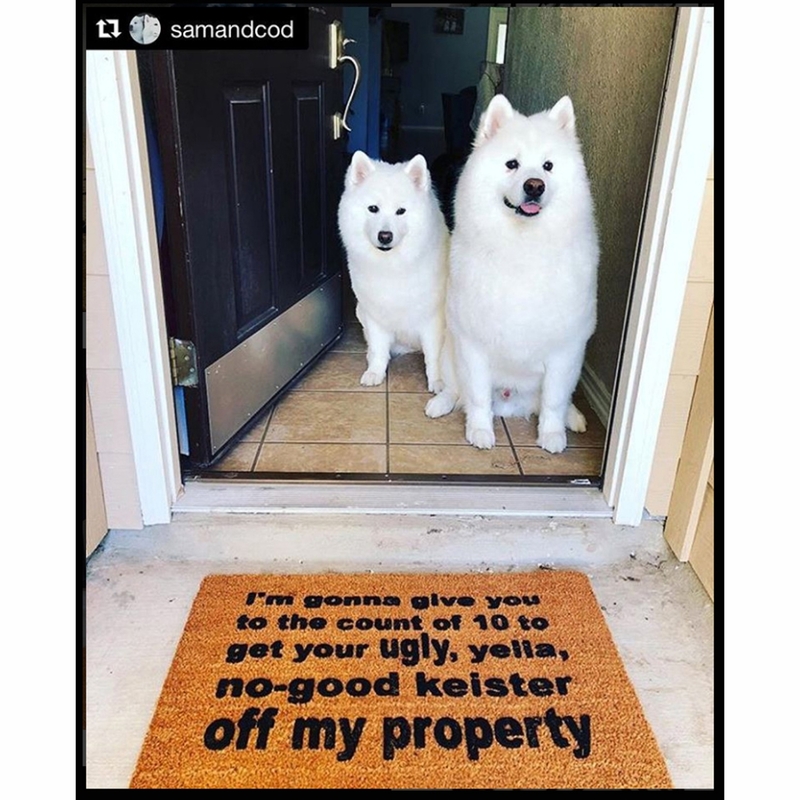 This funny, rude doormat from the "Angels with Filthy Souls" film within the film, very meta meme, makes a great housewarming gift and conversation starter. Happy Holidays! 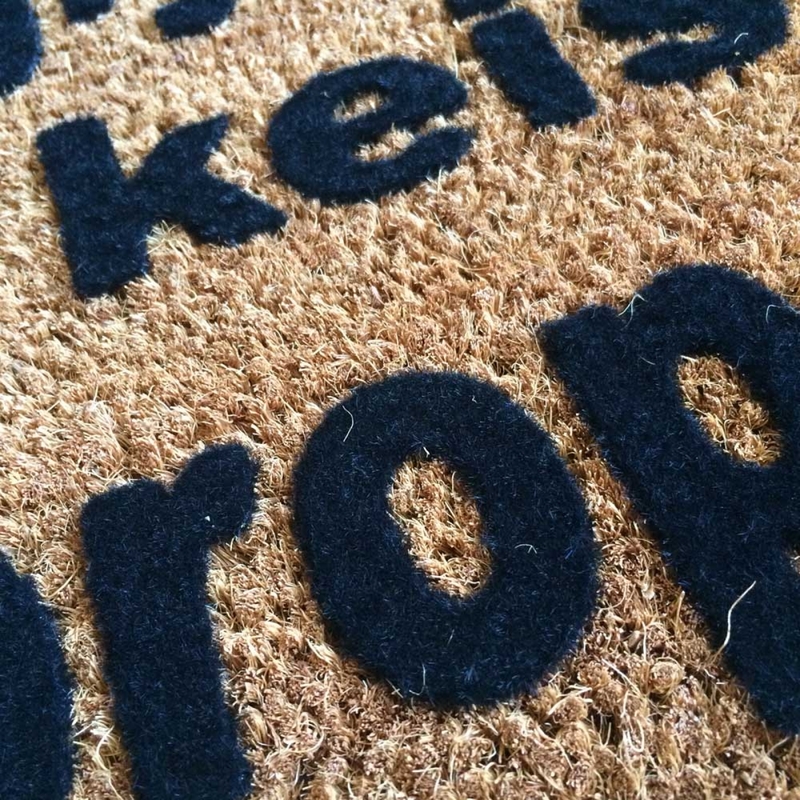 We have heavy duty, weather resistant versions of this mat in MEDIUM! They are made in the USA and fantastic- the perfect gift!